The Cape Bar is dedicated to promoting the rule of law, independence of the judiciary and of the legal profession and access to justice for all. To search for members by area of practice and seniority. This search function also enables you to preferentially find black and/or women advocates. In order to become a member of the Cape Bar it is necessary to be admitted as an advocate of the High Court of South Africa. 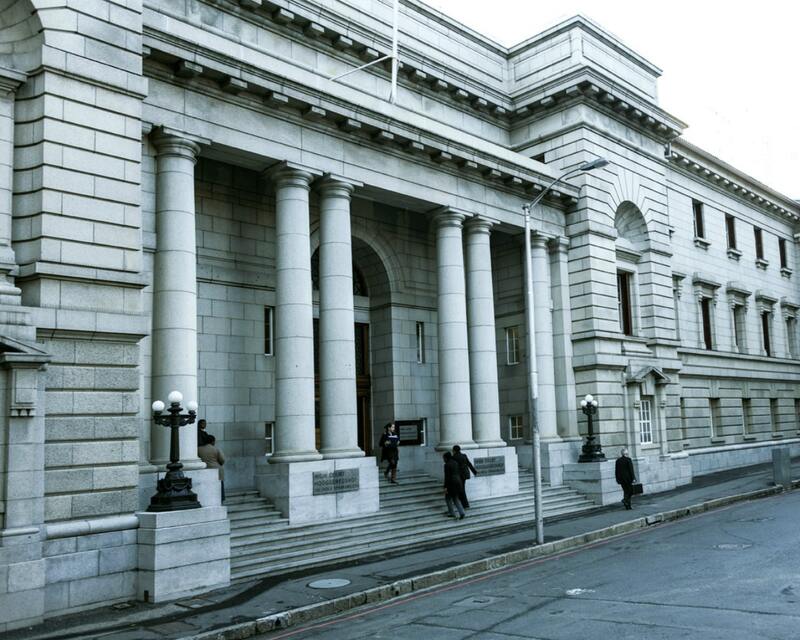 The Cape Bar offers a pupillage programme which includes training of pupil advocates in the practice of an advocate. Prospective applicants are required to fulfill certain requirements to become members of the Cape Bar.